This week, Lauren Brindley (Group Vice President of Beauty for Walgreens) and Katia Bauchamp (co-founder of Birchbox) hosted a celebration of the launch of Walgreens’ exclusive Birchbox beauty section with an invitation only kick-off event inside the retailer’s New York City Soho store location. 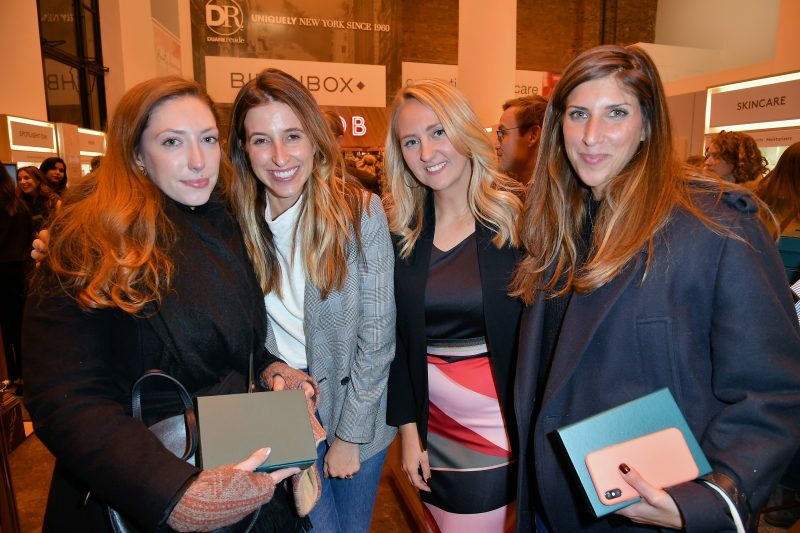 Influencers, media and premiere beauty brand reps sipped on prosecco, sampled passed hors d’oeuvres, took photos in a photobooth and jammed to live music while discovering new beauty brands and shopping for holiday gift ideas. 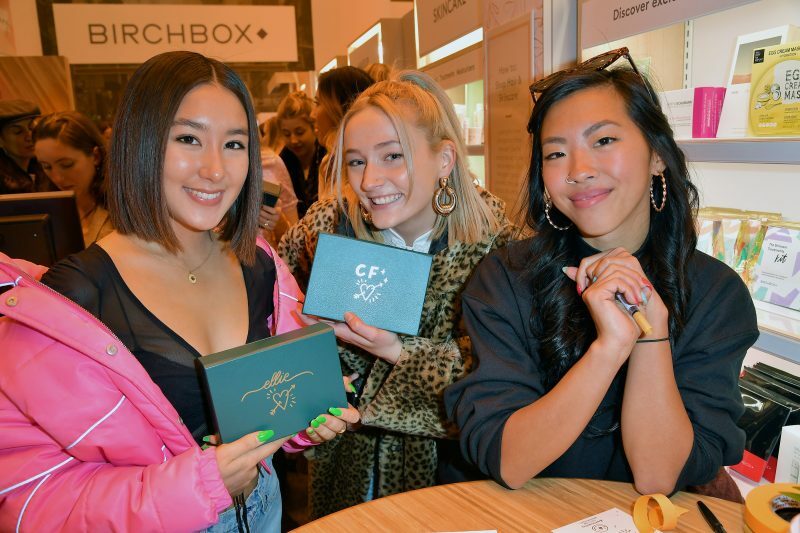 In addition to the ribbon cutting ceremony to christen the occasion, highlights of the evening included assembling a custom Birchbox at the build-your-own-box station and having it personalized by cool girl calligrapher, Steffi Lynn. Birchbox is now available in Walgreens locations all over the country including New York, Los Angeles, Minneapolis and Chicago, with more locations opening in 2019.